And when all the pies are gone, all they'll have left is cake. 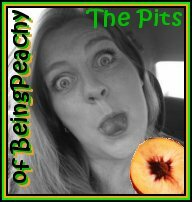 Note to self: Never mess with Peachy's pies... Not without asking first, that is. 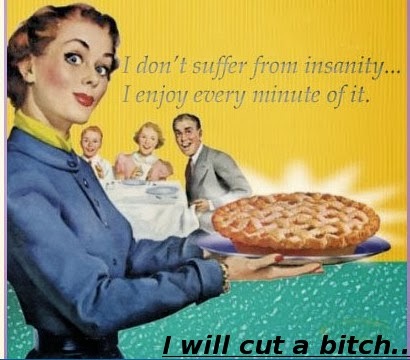 Now I really want some pie! Deep dish apple sounds so yummy right now. And hey! I thought I was already following you and now I'm following again!